Description : I m a model &actor. & i want new assignemnt of modeling &assignemnt. Experience : AS a Artist:- i have three years of experience of Theater. I have done 5 regional documentary movie 2 haryanvi movie. AN ADD film for an studio (Glamour studio). 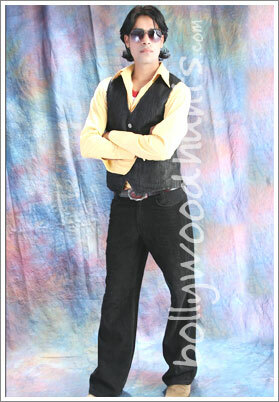 As a Model:- I have done several shows of modelling. i have done an modelling for an Khadi gram vastr udhyog. I have done for a glamour studio. i have partcipated in various competion of modelling. & now I m working for An Glamour studio.